Roberts Funeral Home can help you with planning a personalized, meaningful tribute. You can fully customize a funeral arrangement to suit your personal preferences or budget. For people who want a traditional burial, we have a wide variety of service and merchandise options. We work with cemeteries throughout New York and Pennsylvania to ensure a seamless service. Burial offers a permanent resting place - essential for honoring and remembering loved ones. When considering burial options for yourself or a loved one, be sure to choose a burial option (ground burial, interment in a crypt, natural burial, burial at sea, etc.) that will work for your loved one and family. Cremation has been a common practice for centuries. In our society, cremation is steadily becoming more widely understood, chosen and accepted. The reasons for choosing cremation will vary from individual to individual; most are simply making a comfortable, personal choice. As with all funeral arrangements, there are several options available and many people are choosing to include cremation in their at-need and preneed arrangements. 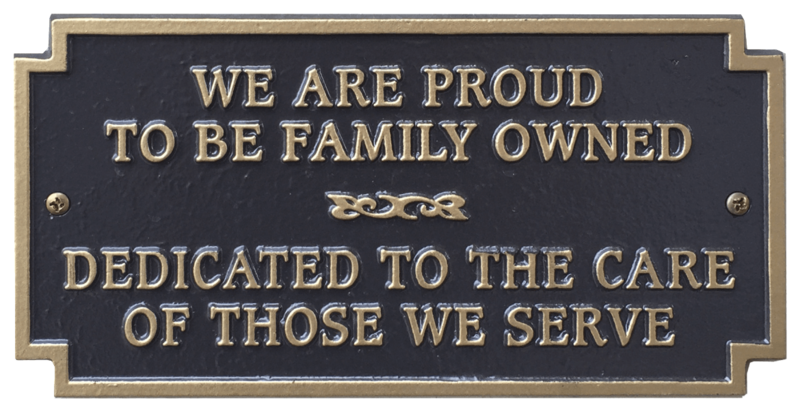 Roberts Funeral Home is well-versed in the military traditions of every branch of service. Our knowledgeable staff can assist with getting veteran benefits your family deserves. Our staff at Roberts Funeral Home is well-versed in the traditions of many faiths and cultures. 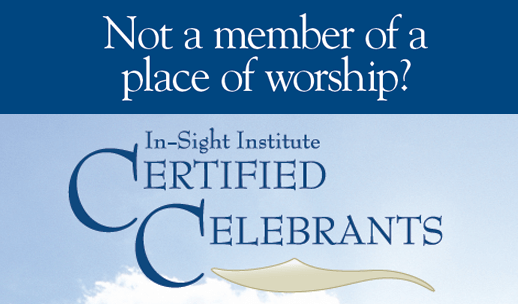 Working together, we can design a funeral service that speaks to the life being celebrated. Our Wellsburg funeral home is convenient to families in New York and Pennsylvania (Bentley Creek, Elmira, Lowman, Ashland, Ridgebury, South Creek Township and Chemung are closest). If you would like to learn more about the funeral options we provide, we welcome you to email info@tributesoflife.com, call or visit us anytime. Prices vary depending on the location selected. Our services are 100% Satisfaction Guaranteed.